Investors are always trying to find the secret to stock-picking — that one tip, trick, or method that will unlock bountiful riches. 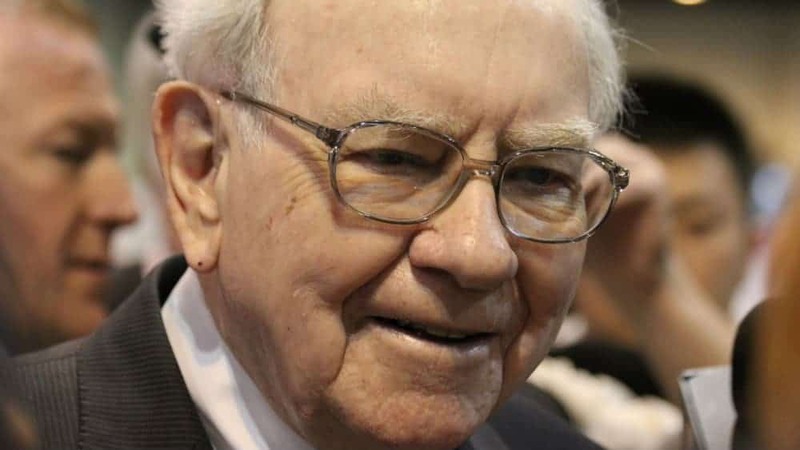 But here’s the thing: Warren Buffett — the greatest investor of all time — has already given us the key. Back in 1992, he already let us mortals in on the “best” business to own. So what did he say? Well, in the Berkshire Hathaway Annual Report, he wrote this: “The best business to own is one that — over an extended period — can employ large amounts of incremental capital at very high rates of return.” Simple enough, right? Of course it is. We’re overloaded with financial mumbo-jumbo these days, so it’s easy to forget that public companies exist for one main purpose: use capital from investors and earn a return on it. It only makes sense, then, to seek out businesses that earn the highest rates of return on their assets. Thanks, Warren! To give you a head start, here are three companies that boast a return on assets (ROA) above 10%. They also have a minimum market cap of $4 billion. This keeps us on the safe side — away from small-caps that might be too risky. As always, don’t take this trio stocks as a formal recommendation. Instead, use it as a jumping off point for more research. ROA is a good measure. But it’s not perfect. It uses accounting earnings (as opposed to free cash flow), which can be massaged to a certain extent. So, just be cautious. That said, Spin Master is definitely worth looking into. I couldn’t tell you how much money I’ve given to Spin Master over the years. I have two little kids. And Spin Master is behind some of their favorite toys (Hatchimals, Gund), their favorite characters (PAW Patrol), and even their favorite iPad games (Toca Boca, Sago Mini). So, they’ve hit me in more realms than one. But that’s what makes Spin Master special. They don’t just sell physical toys. They’re essentially a children’s entertainment company — creating innovative toys, digital apps, and licensing properties. The diversified strategy continues to pay off, too. Just this past Thursday, the company said Q2 revenue grew a solid 12.6%. Listen to Warren Buffett, Fools. Businesses that earn high rates of return — over an extended period — are the best ones to own. I can’t tell you for sure that Spin Master will keep earning outsized returns over the next decade or so. But I’ll say this: it’s promising. Fool contributor Brian Pacampara owns no position in any of the stocks mentioned. Spin Master Corp. is a recommendation of Stock Advisor Canada.